Brigger furniture is designed to be simple and elegant. 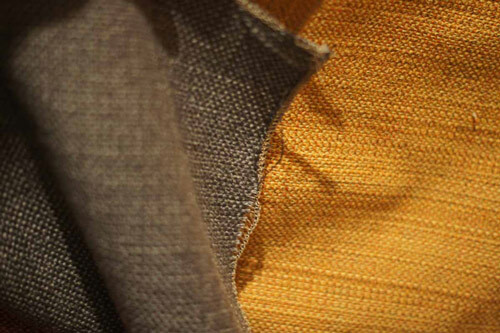 We have traveled across the US and Europe to assemble a rich and varied collection of fabrics. We use only the finest native hardwoods harvested sustainably from the northeastern United States. Become your own interior designer! For the full line of Klein furniture the term “design” is both about the style of the pieces and the fact that clients can design the look, feel and fit of their purchases. The line’s style is best described as mid-century contemporary in that it is open, light, organic in its shapes, often of natural woods with daubs of fabric color and of a formal style innovation when seen from the standpoint of design, new materials, and innovative production techniques. 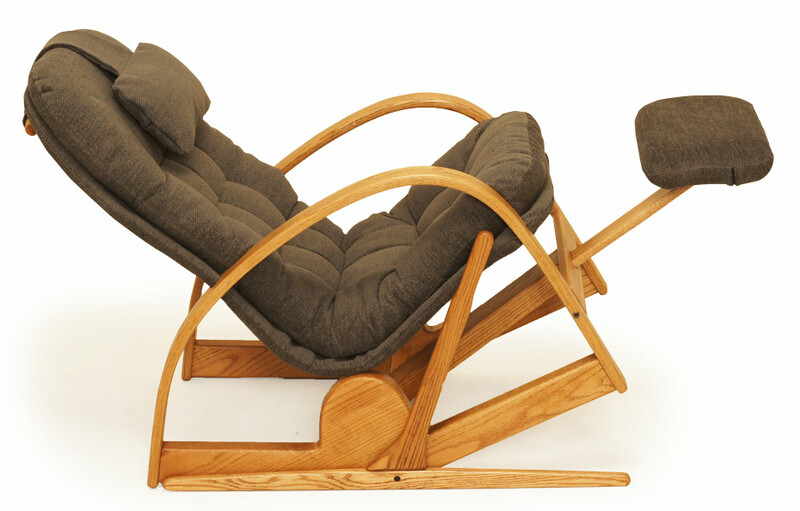 The name, derived from building and furniture styles popular in the 1950s through 1970s, is often represented in popular culture by Danish modern or Scandinavian and most currently is revived in the long-running series “Mad Men” which reprises the style in its production sets. The Klein Design line also represents the functional style, another 20th century design form in that it is designed for functionality in a piece, rejecting imitation of mainline forms that veer sharply away from functionality. Instead the Klein Design strip away the extraneous and design for comfort in use and durability. By design the furniture is modular and can be altered during constructed to fit an individual’s measurements and sitting preferences. Functionality, as always a culturally determined condition, in the urbanized environment is enhanced by the fact that all this furniture can be disassembled for easy moving in the often nomadic existence we follow. Finally it embodies the democratizing spirit of the Bauhaus movement as well, combining a functional design ethos, handcraft and machine production techniques and material sourcing that allows the furniture to be accessibly priced. 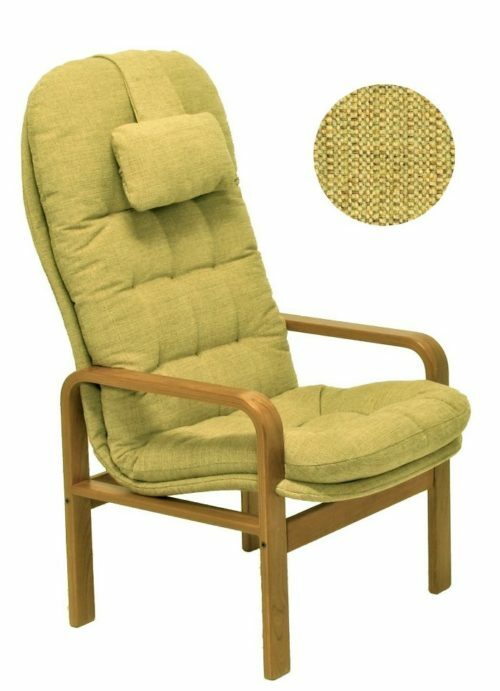 The outward form of the chairs is not the only thing that has been designed. Liz and Elizabeth drove away with 5 chairs and a sofa in their minivan! Brigger furniture is made to assemble easily from component parts. 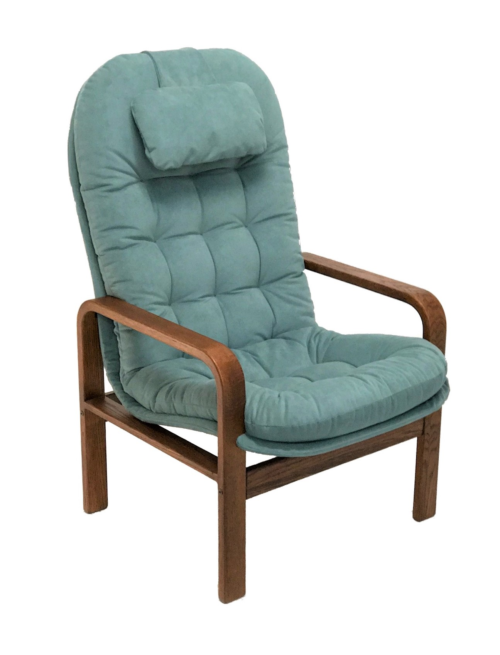 This provides design flexibility to make it fit individual specifications.of size and comfort requirements.Our customers have a choice of the type of seat in a size that fits their body, preference of posture and back support, as well as seat ergonomics. 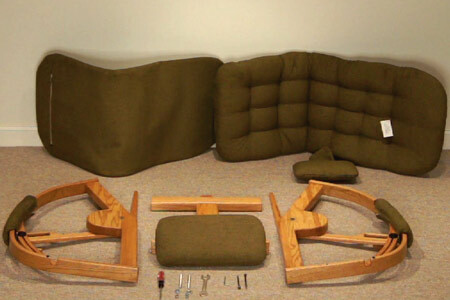 One of the best features about Brigger furniture is its ease of assembly and disassembly. If you’ve wanted to add a sofa upstairs but the stairwell is too narrow, look no further. You can carry Brigger furniture through narrow passageways one piece at a time! At Klein Design, we use only the finest native hardwoods. Our oak, maple and cherry is harvested sustainably from the northeastern United States. In order to bring out the natural beauty of the wood, each piece is finished to your specification with lustrous stains and protected with a durable lacquer finish. Choose from three wood species, red oak, maple, or cherry, and stained oak versions from light brown and whitewash to black, with water and alcohol resistant satin lacquer finish. 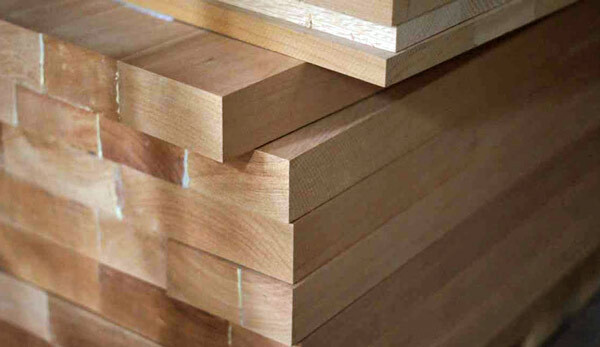 All wood parts are processed and finished by craftspersons with attention to detail and quality that bring out the essential quality of solid domestic hardwood. 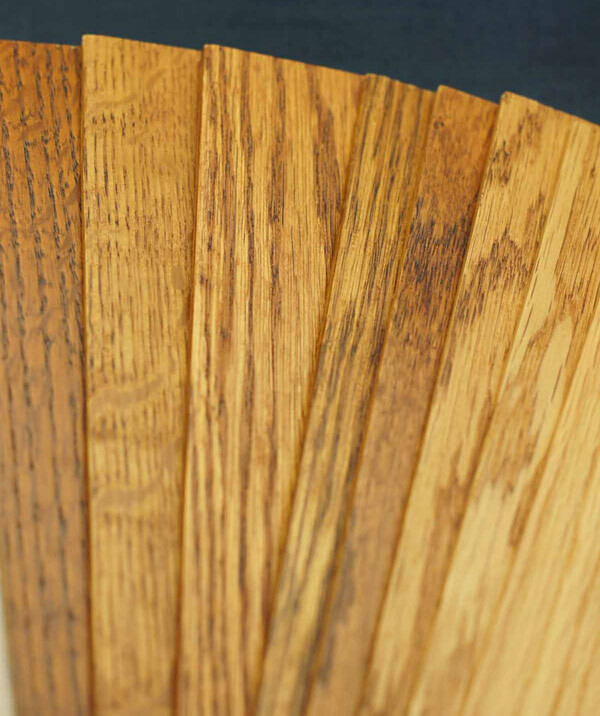 Note: Prices on our product pages are typically for Oak or Maple Wood with Clear Finish. Stains on Oak cost $30 extra, and stains on Maple are $50 extra. Cherry wood also has an upcharge. We have traveled across the US and Europe to assemble a rich and varied collection of fabrics. We have something for all tastes- you will find everything from affordable to luxurious, all-natural to synthetic, plain-woven to textured, earth-toned to brightly colored. Become your own interior designer! 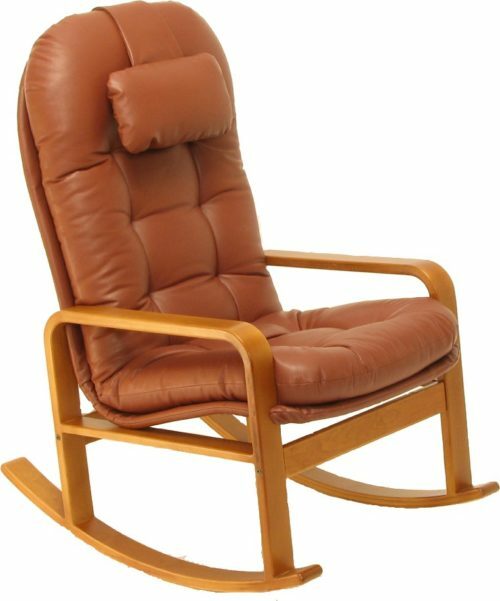 The upholstery defines much of the comfort and aesthetic of Brigger furniture. 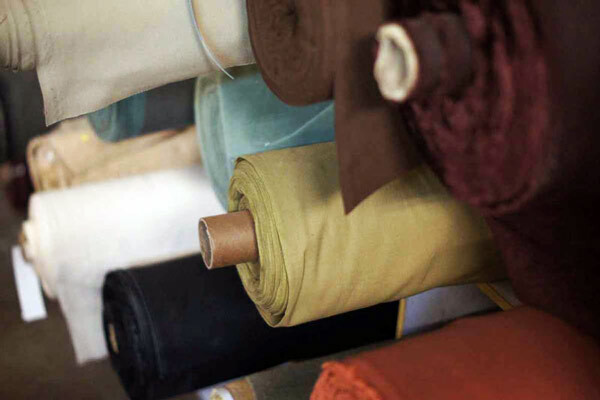 The customer has a wide choice of materials, from plain woven fabrics to superb natural leathers. The Design Center shows all materials Klein Design offers but, in addition, you can also bring your own materials. Of particular interest should be two superior materials, BRISA and ULTRASUEDE which are both offered in their full color range of dozens of colors. 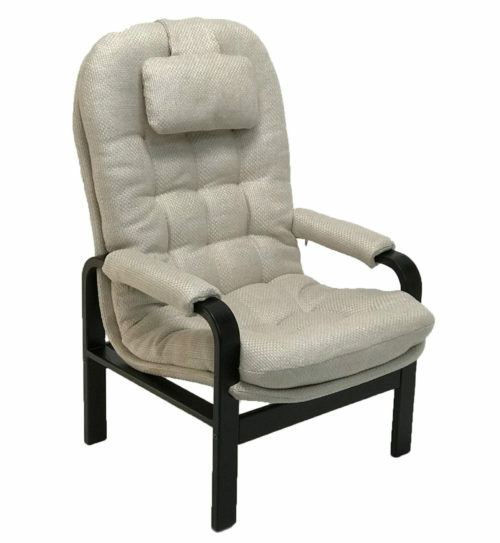 This offers the unique opportunity to design your personal seat in superior material and the color of your choice. A note about Price Codes: Our fabrics are divided into 6 price categories, from 1 (least) to 6 (most expensive). You can find the prices for products on their respective product pages.